At Brother Shore Party Rental it is our goal to become your event "partner" and to help ensure that your event goes off as planned. When we become a part of your "event team", not only are we providing the equipment but a wide range of services to help meet all your needs. For those services that we don't offer, we can direct you to other local businesses that provide the high quality services your event may require. Our Valued Partners listing can assist you in your search of other event professionals in your area. 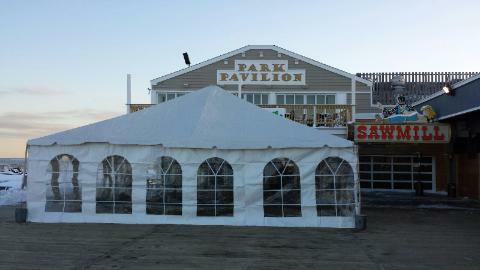 ...The #1 Tent & Party Rental Company along the Jersey Shore! We maintain the highest standards for all of our products and services, making your rental experience easy & hassle free! Our experienced, professional staff will ensure that you and your guests are delighted. From your initial consultation to Delivery, Set-up, and Take down, your Event will receive the special attention it deserves. 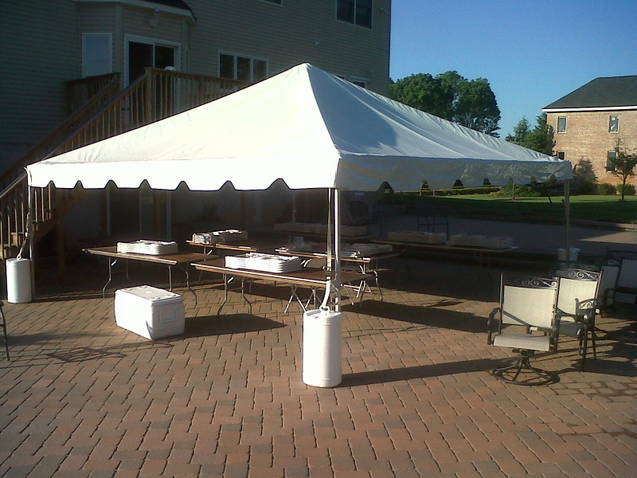 Whether you are planning a backyard barbeque, an elegant wedding, a major sporting event or anything in between, you can always rely on Brothers Shore Party rentals. No occasion is too large or too small to receive our five-star service. Please email us at bspartyrentals@hotmail.com and specify the party package or rental items you need with the date of your event! 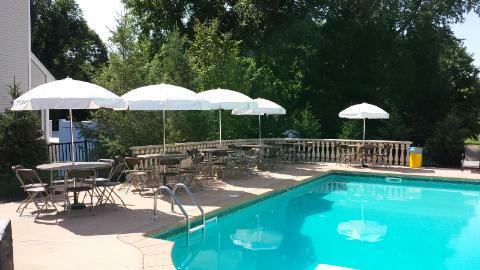 We will be happy to send you a quote back & its availability! We look forward to serving you. Our staff ensures that every rental order receives five-star service! They do confirmation calls to make sure your order is accurate and complete! Need a hand in setting up? 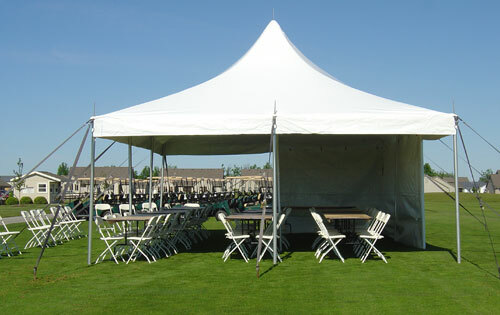 Our delivery crew is happy to assist in table & chair set-up for your event. Our Experienced Staff can assist you with the costs involved for Delivery & Pick-ups, as well as labor costs for the Set-up and dismantling of rentals items. 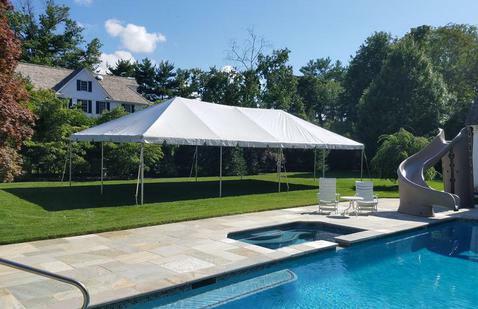 Celebrating over 19 years as a premier party rental specialist, Brothers continues to provide the highest level of customer attention as well as an ever expanding tent and party rental inventory along the Jersey Shore, New Jersey and beyond. 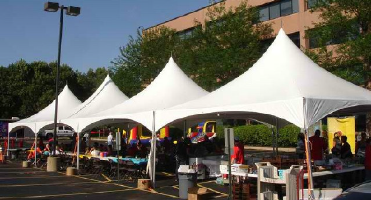 Brothers, along with our sister companies Custom Party Rentals and Jersey Shore Tents, has the expertise needed to ensure that even the largest of events are executed to perfection.